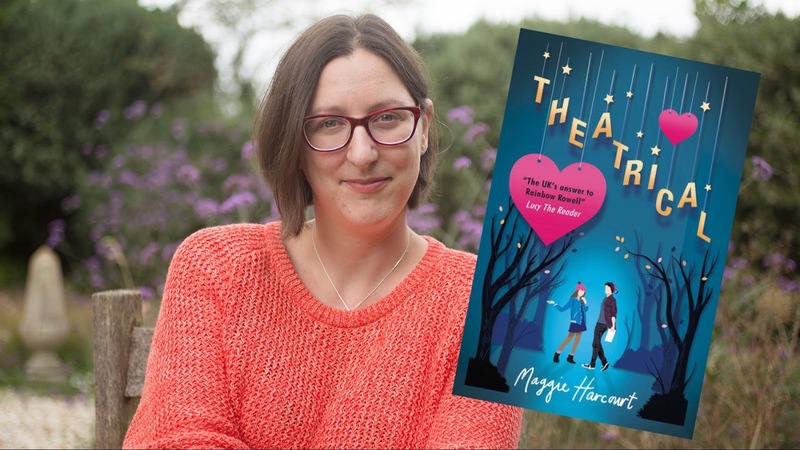 A bit of a different post for you today, as you know I love theatre and books so when I heard about Maggie Harcourt's newest book release, Theatrical which is all about the stage, I was very excited to get my hands on it! 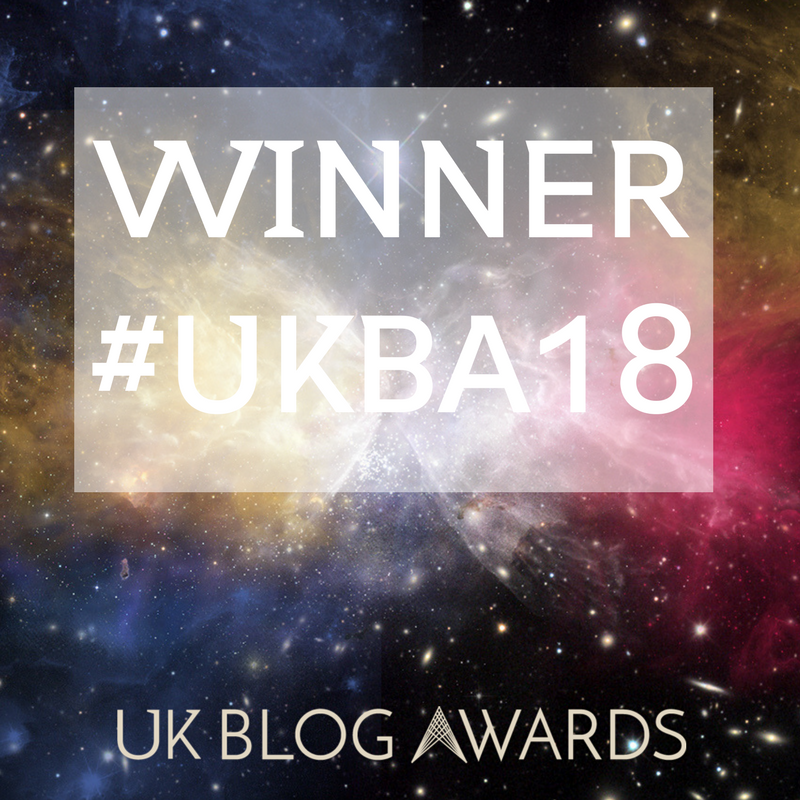 Maggie Harcourt: One of the best things about writing Theatrical was getting the chance to spend time completely immersed in the theatre world: not just writing about it but thinking about it, reading about it – and, of course, visiting it! Harry Potter and the Cursed Child (black cover) souvenir brochure, which is full of detail about putting a big show together. Like Hope, I also read The Stage, which is the weekly theatre trade paper– especially the technical columns, and particularly Jess Gow’s stage management columns. And Usborne’s Slot Together Theatre was an invaluable tool for helping me picture the Earl’s Theatre! 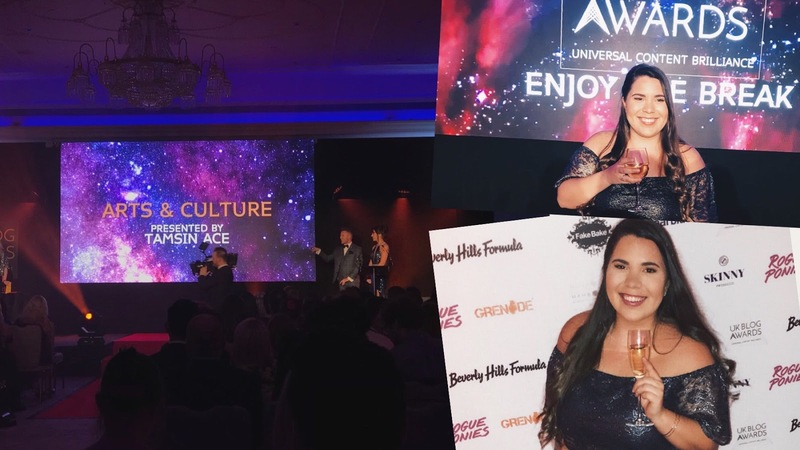 I hope you enjoyed this amazing peek at all the research Maggie did for Theatrical, I know I'll definitely be picking up some of the books to fulfil my thirst for all things stagey. Theatrical is out now, more information can be found here and my full review can be read here. 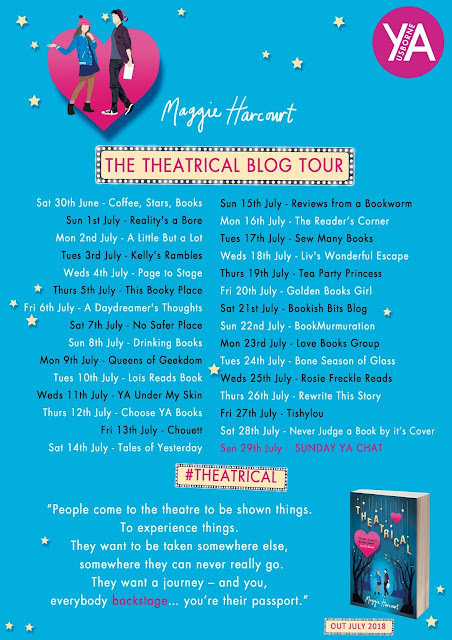 This review for Theatrical is a part of the official blog tour, be sure to check out the other blog stops for more reviews, personal stories and guest posts from Maggie.